There is no doubt that due to the highly successful nature of their products, Apple will continue to release next generations of their iDevices for years to come. The question is not if we’ll be seeing an iPad 3 and iPhone 5 in the future, but the when. Now thanks to some new info, we can shed a little light into the latter, at least as far as the iPad 3 goes. Although the iPad 2 is one of the most wished-for gadgets this holiday season, Apple reportedly has enough stock to handle the demand. According to Apple, 11.12 million iPads were sold in the third quarter of this year. 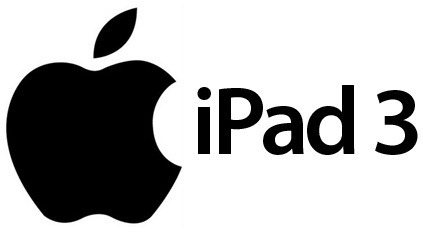 With current production rates, this would leave a surplus of 4 to 5 million units of the iPad 2 in supply. If a new device is planned for distribution anytime soon, a reduction in panel shipments makes perfect sense. This would ensure all remaining stock could be sold at the premium price. 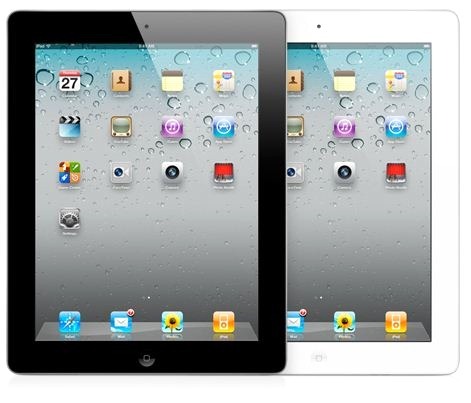 The iPad 2 would still be offered for sale after an iPad 3 announcement. How does the iPad 3 come into the picture? Well, while these companies have had current panel shipments reduced, Samsung and Sharp have already started the process of building newer panels for the next generation device. According to the same sources, TPK Holding and Wintek will join the team in the production as well. This has been taken place sine October, indicating a release date for the new device early next year. Apple has always been very secretive about their launch and production schedule, leaving us with only rumors and speculation. As we dissect and investigate each one, which has turned into a new Internet hobby of sorts, we have to remember that no date is certain until an official announcement is made.